If you have an overactive bladder, don’t despair. There are FDA-approved treatments that can help control your symptoms. The need to urinate too often (urinary frequency), which is defined as urinating eight or more times a day or two or more times at night (nocturia). The need to urinate immediately (urinary urgency). The involuntary leakage of urine as a result of the need to urinate immediately (urge urinary incontinence). These symptoms affect more than 33 million Americans. Many people don’t seek treatment, possibly because they’re embarrassed or don’t know about treatment options. 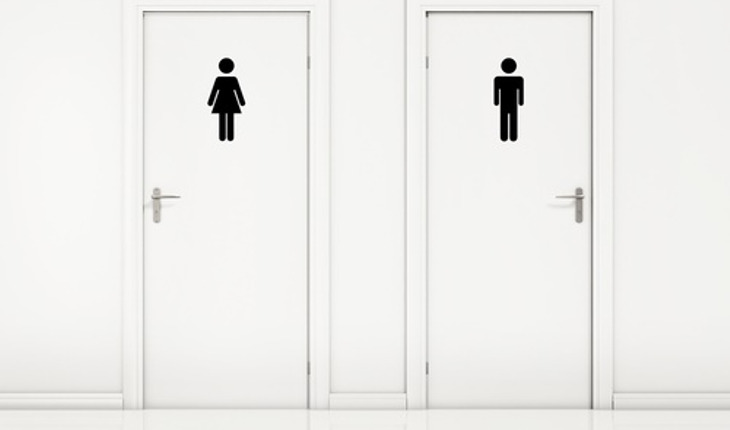 In the United States, 30 percent of men and 40 percent of women live with overactive bladder symptoms. The good news is that there are therapies for these symptoms. They include oral medications, a patch or gel applied to the skin, the first over-the-counter (OTC) treatment for women with overactive bladder, and bladder injections for patients with more severe symptoms. “Some conditions—such as urinary tract infection, early pregnancy, uncontrolled diabetes mellitus, prostate disease and bladder tumors—have symptoms similar to overactive bladder and should be excluded before a proper diagnosis can be made. Also, certain medications, especially diuretics, may cause overactive bladder symptoms,” says Suresh Kaul, M.D, M.P.H., a medical team leader for urology in FDA’s Division of Bone, Reproductive and Urologic Products. The risk of overactive bladder increases with age. “This condition especially affects elderly women,” says Olivia Easley, M.D., a senior medical officer with the FDA Division. There are several treatment options for overactive bladder that help the bladder muscle relax and stop it from contracting at the wrong times. Easley says that anticholinergics are a widely used class of medications for overactive bladder. These drugs contain oxybutynin, tolterodine, fesoterodine or solifenacin, and are believed to work by inhibiting involuntary bladder contractions. For adults who cannot use or do not adequately respond to anticholinergics, there are Botox (onabotulinumtoxinA) injections. Botox is injected directly into the bladder muscle under local or general anesthesia in a doctor’s office using a small camera that enables the urologist to see the inside wall of the bladder. Botox causes the bladder to relax, increasing its ability to store urine and reduce urinary incontinence. When the effects of Botox wear off, more injections can be given, but no sooner than three months from the last set of injections. “There are many treatment options for patients with overactive bladder. Not every drug is right for every patient. Patients need to take the first step of seeking help from a health care professional to determine whether the symptoms they are experiencing are due to overactive bladder or another condition, and to decide which treatment is the best,” Easley adds. Reprinted with permission of FDA Consumer Health Information. This article appears on FDA’s Consumer Updates page, which features the latest on all FDA-regulated products. Click here for more updates.